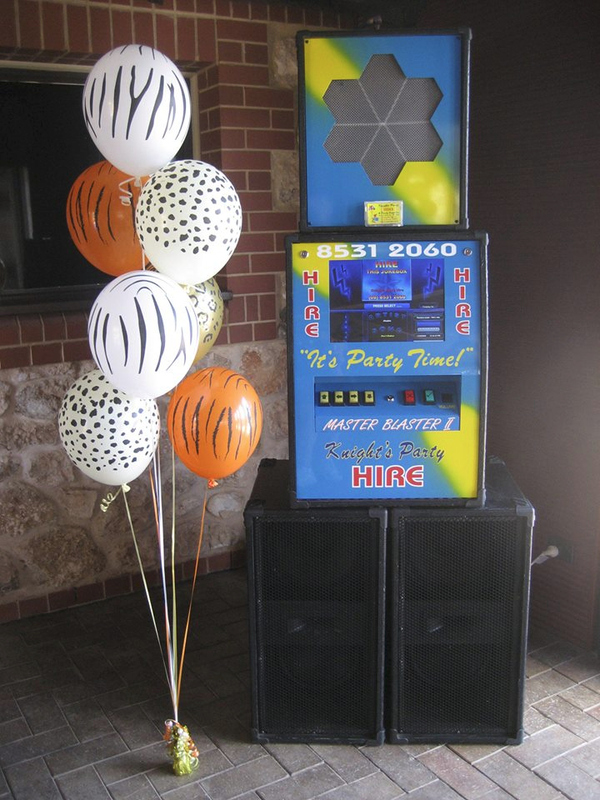 Our digital jukeboxes will get your party rocking! All the music you love to sing and dance to ranging from Top 40, 2000-2009, 1970's-80's, Country & Rock'n'Roll. lf you're game why not try Karoake!! 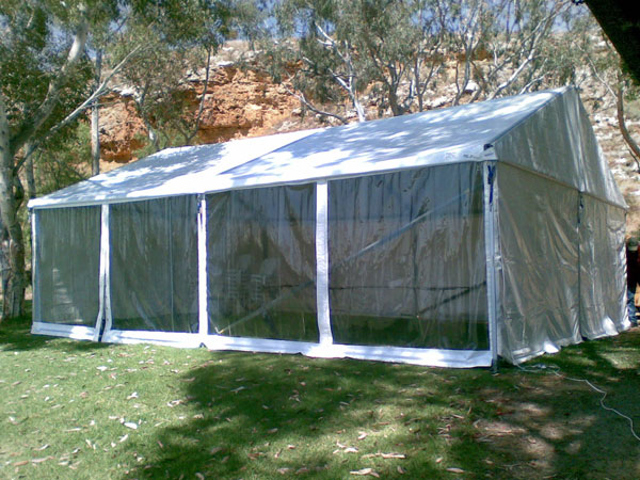 Knights Party Hire have a range of music preloaded to ensure the tunes play all night long! 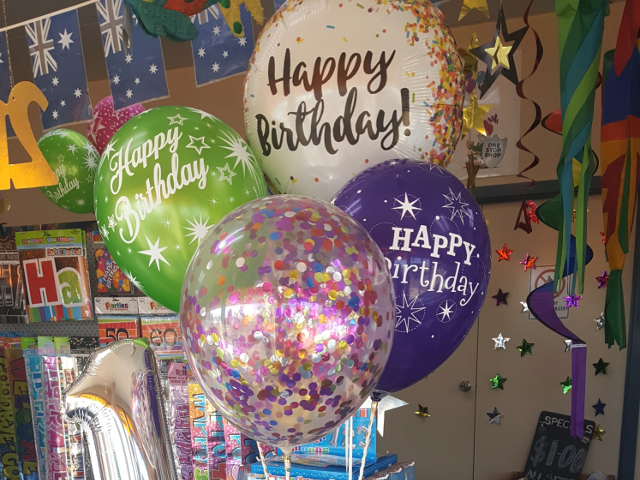 Combine it with special effect lighting or a smoke machine and your next party will be special indeed!